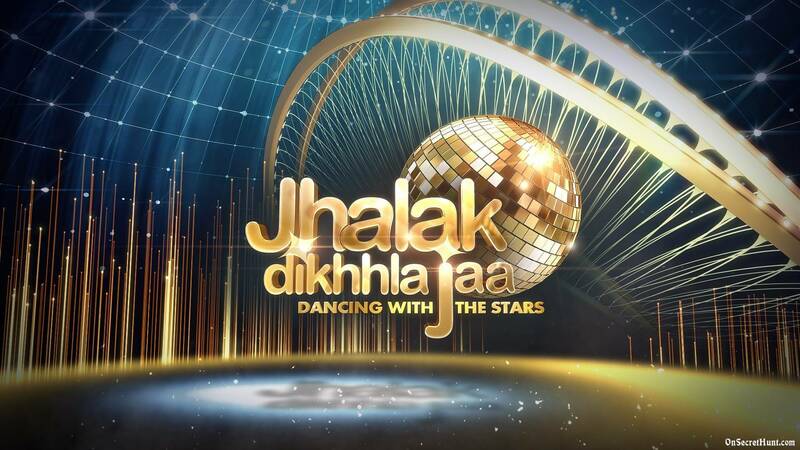 Jhalak Dikhhla Jaa 9 Complete Contestant list 2016 With Names Wiki Biography Pics Images :- Fever of the Jhalak is back with all new Season 9 not only the contestants will be fresh faces but also Judges are new in the show this time. The shoot will be start off from the next month.The ninth season will most likely see Jacqueline Fernandes replacing Malaika Arora Khan as a judge. Also, either Ranveer Singh or Varun Dhawan will replace Shahid Kapoor. What is same as before is last season’s host Manish Paul also, Karan Johar will be back for this season too. Who will win this season is a secret until then check out the contestants list of Jhalak Season 9 here. 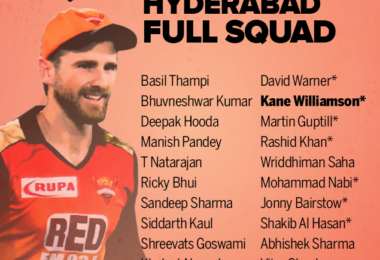 Here’s a list of contestants who are possibly seen on Jhalak Dikhhla Jaa 9. Sonali Raut is an Indian model and actress. She was a contestant on Bigg Boss in the Season 8. 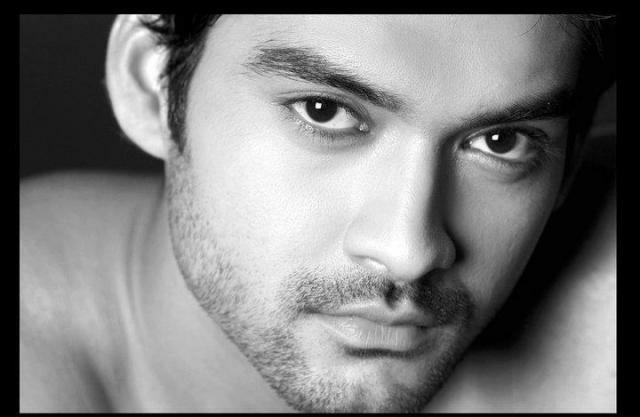 Aditya Redij is an Indian actor. He appeared his television debut with a daily soap ‘Na Aana Is Des Laado’ and gained popularity. Jigyasa Singh is an Indian television actress best known for her role of stammer queen Thapki in the television serial ‘Thapki Pyar Ki’. Ruhanika Dhawan is an Indian television child star. 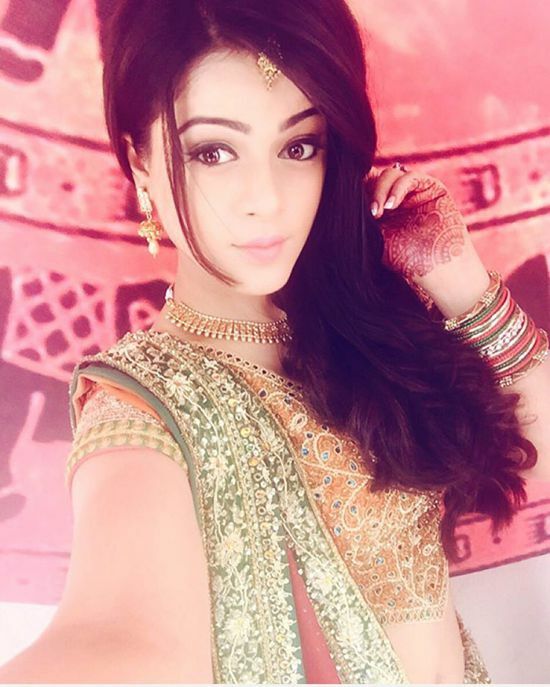 She was proposed to play the character of Ruhi in Star Plus’s series ‘Ye Hai Mohabbatein’. 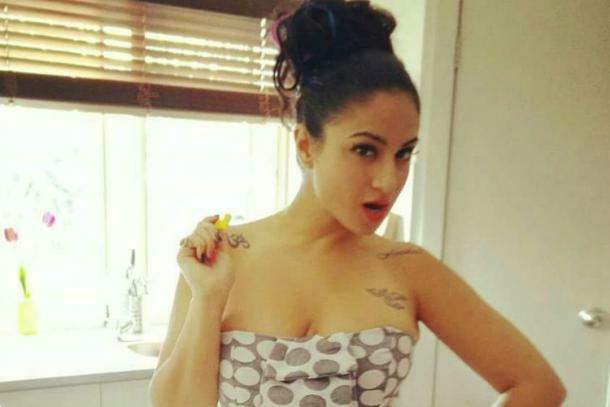 Priya Malik is the big boss season 9 contestant. She was one of the finalists in the Big Brother Australia, 2014. 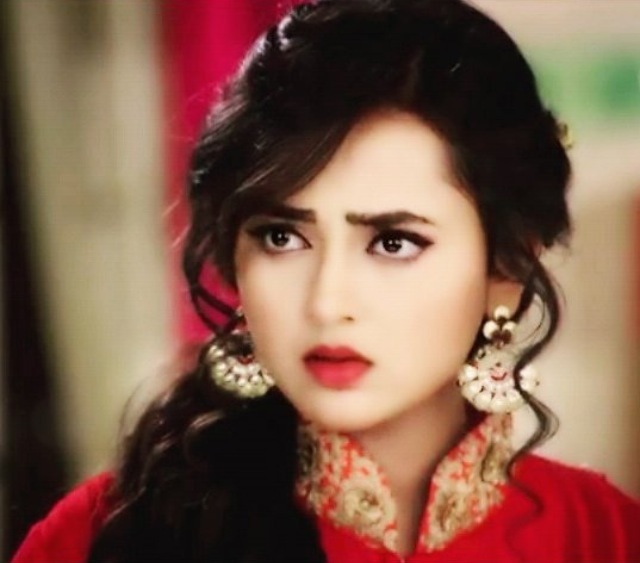 Tejaswi Prakash Wayangankar is an Indian television actress right now playing the character of ‘Ragini’ as main lead in the show ‘Swaragini’ on Colors TV. 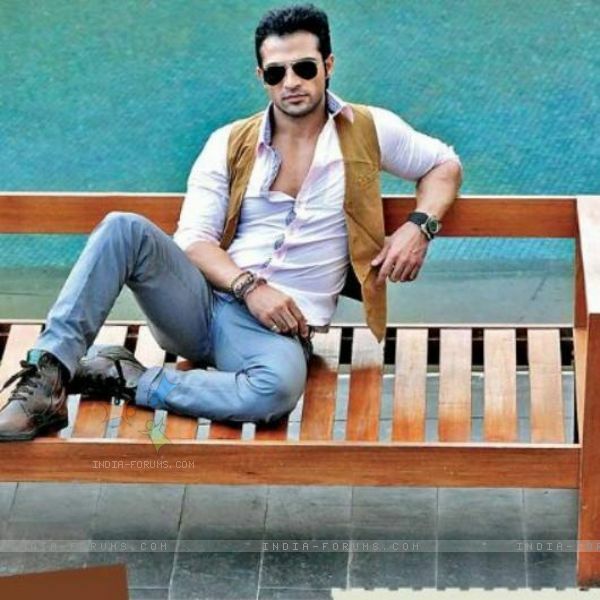 Mohammad Nazim is an Indian model and television actor. 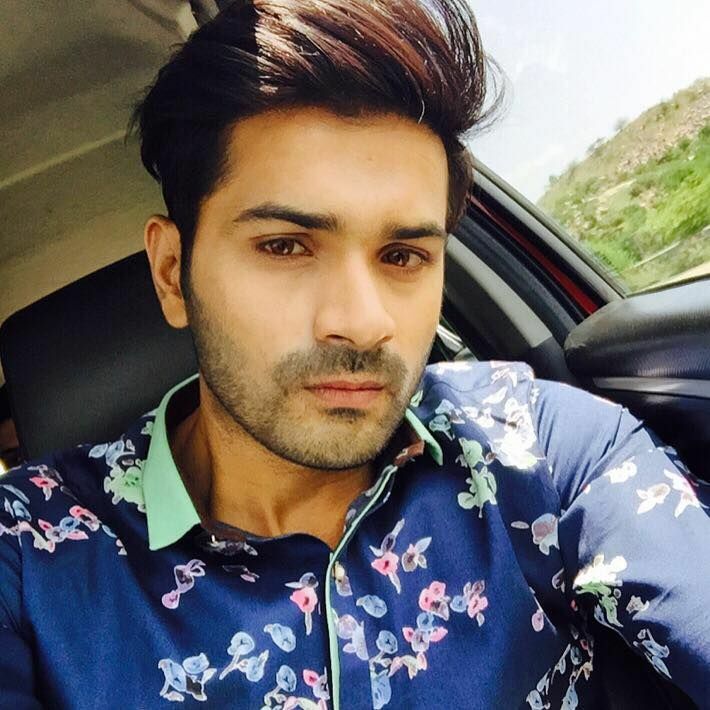 He just quit the lead role of Ahem in television serial ‘Saath Nibhana Saathiya’. Sana Khan is an Indian actress, model and dancer.She plays as the daughter of Danny Denzongpa in Bollywood film ‘Jai Ho’. Sahil Salathia is an Indian supermodel turned actor who has worked in Ashutosh Gowariker’s Everest as Arjun Sabharwal. Sonarika is an Indian film actress who has worked in Telugu films. Better known for her likeness as Parvati in the TV show ‘Devon Ke Dev…Mahadev’. Mrunal Jain is an Indian Television and Bollywood film actor. 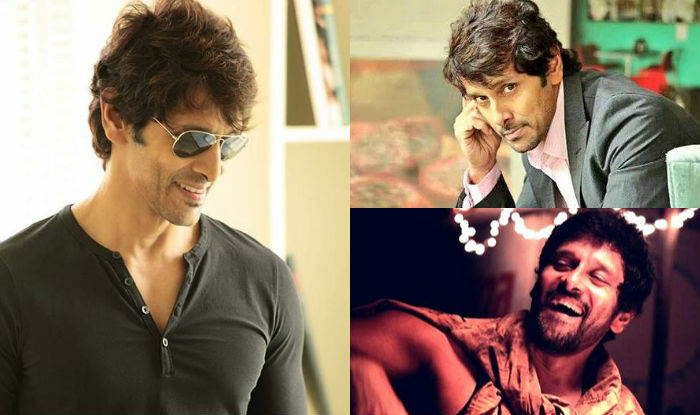 He started his career with the role of Krishna in Kahaani Hamaaray Mahaabhaarat Ki. Later he was seen in Bandini as Hiten, Hitler Didi as Sameer and Akash Chatterji in Uttaran opposed Tina Dutta. 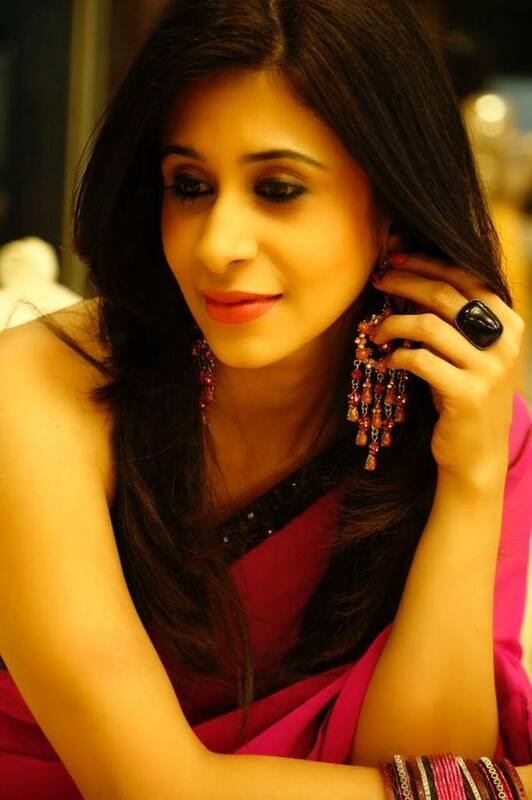 Now he is working in Nagarjuna on Life Ok.
Kishwer Merchant is an Indian television actress and model. 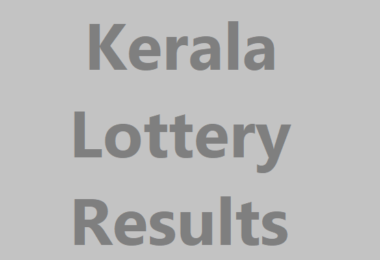 Merchant was a participant in season nine of the reality show Bigg Boss. 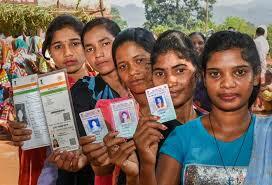 Also appeared in various TV serials. 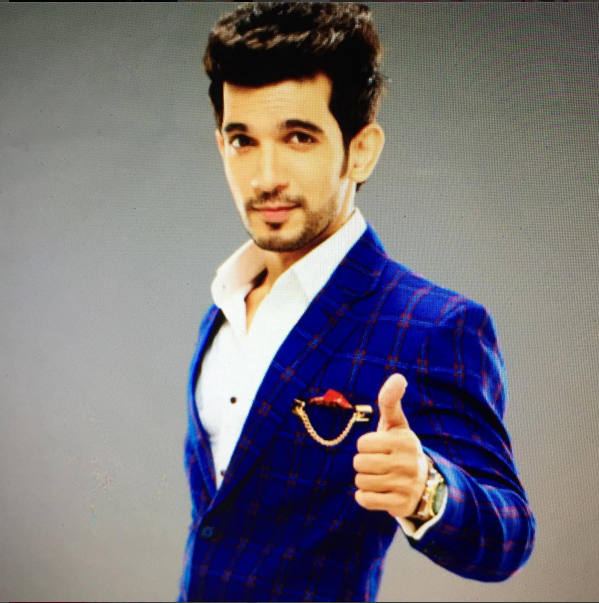 Arjun Bijlani is an Indian television and film actor. One of the most renowned Indian television celebrities, he has established a career in Hindi television industry. 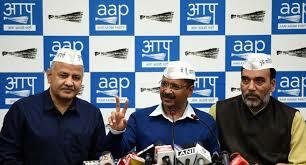 He has done ‘Naagin’ which was number one show. 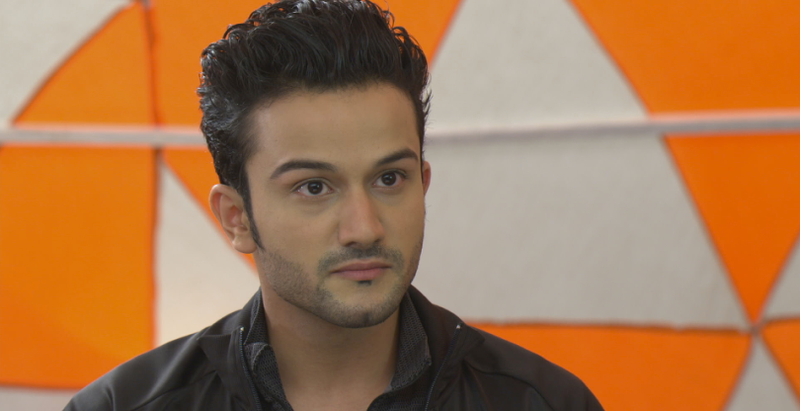 His character Ritik is immensely famous among the audience. 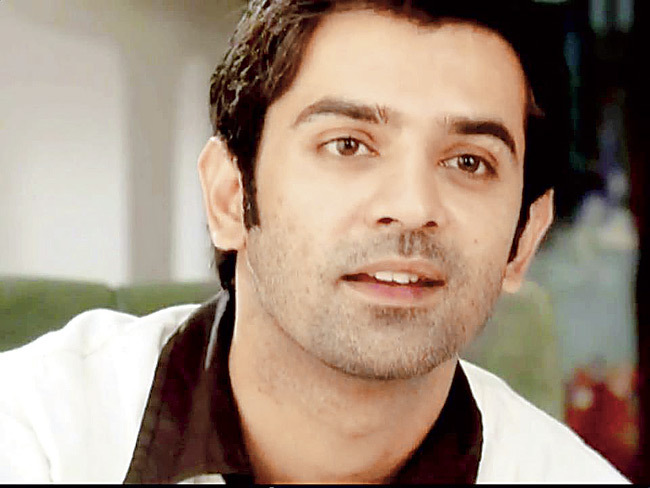 Barun Sobti is an Indian actor. He was the male lead in the drama ‘Iss Pyaar Ko Kya Naam Doon?’ on Star Plus. 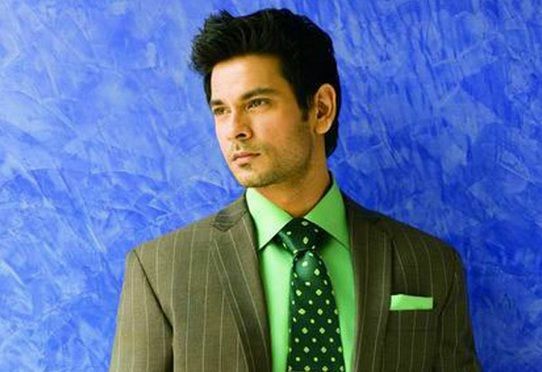 Keith Sequeira is an Indian actor, a former model, and VJ. 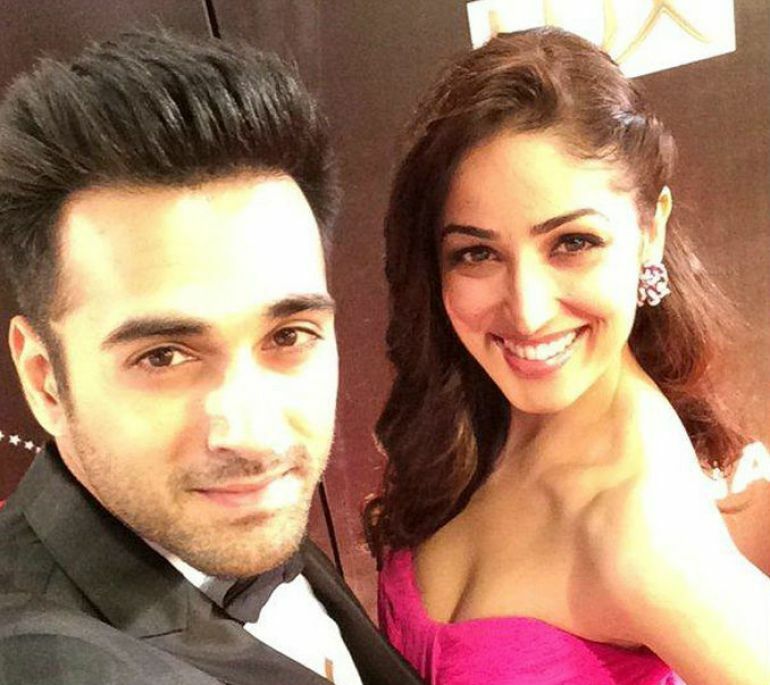 He played the lead role in the soap opera Dekho Magar Pyaar Se on Star Plus. He made his movie debut with Sixteen and acted in Calendar Girls. 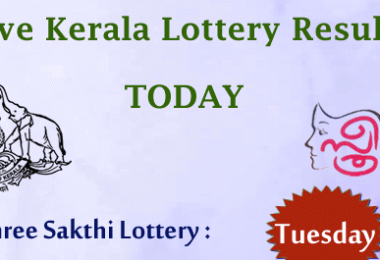 He was a contestant on the reality television show Bigg Boss 9. 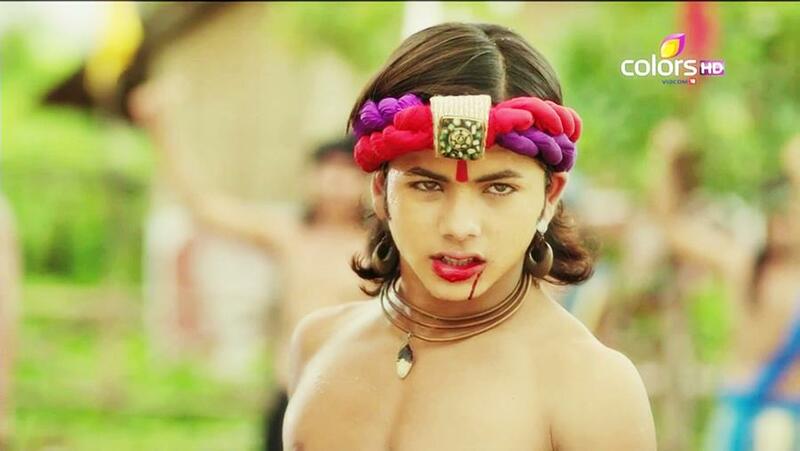 Siddharth Nigam is an Indian teen actor, who works in Indian television and films and is remember for his roles in the film Dhoom 3 and traditional drama television show Chakravartin Ashoka Samrat where he plays junior emperor Ashoka. Yuvika Chaudhary is an Indian actress who has appeared in Bollywood films such as Om Shanti Om, Summer 2007 and Toh Baat Pakki. In 2015, she was a contestant on the reality TV show Bigg Boss 9. 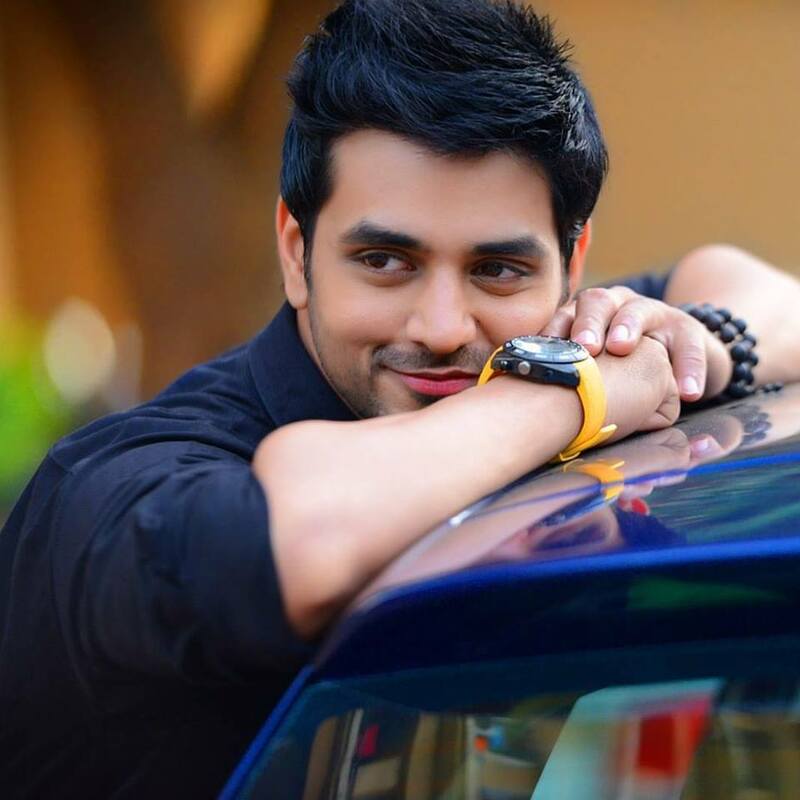 Shakti Arora is an Indian television actor best known for playing the role of Jigar in Baa Bahoo Aur Baby and Dr. Onir Dutt in Pavitra Rishta. He has also played the role Taposh in Tere Liye and also for playing the role Ranveer Kailash Vaghela (RV) in Meri Aashiqui Tum Se Hi. Nora Fatehi is a Moroccan-Canadian dancer, model and actress. She made her debut in the Bollywood film Roar: Tigers of the Sundarbans. Her next movie was Crazy Cukkad Family. She got fame by doing an item number in films like Baahubali, Rocky Handsome and Kick 2. She was a contestant on Bigg Boss 9 and got expel on day 84. Karishma Tanna is an Indian film actress, model and anchor who had worked in Hindi films and shows. She also participated in the reality show Bigg Boss 8. 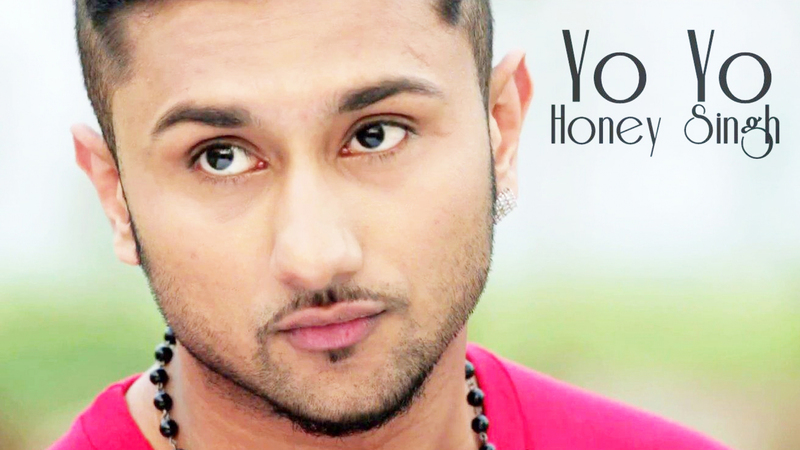 Hirdesh Singh better known by his stage name Yo Yo Honey Singh or Honey Singh is an Indian rapper, music producer, singer and film actor.